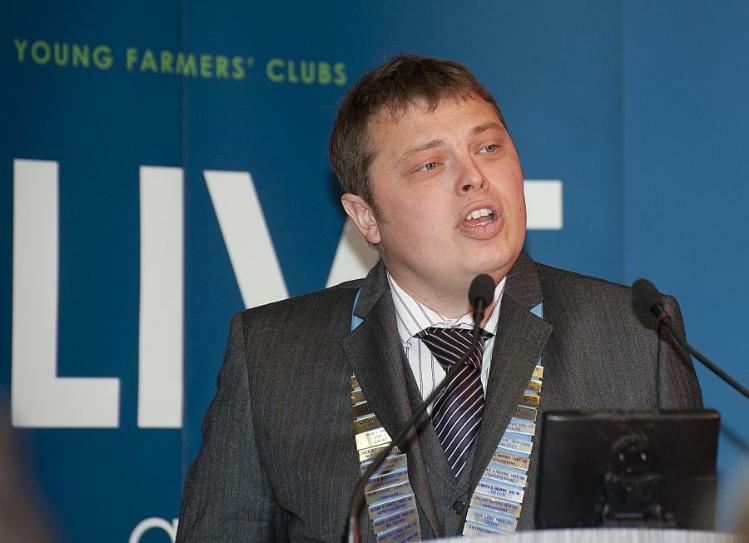 A huge congratulations to former NFYFC National Chairman, James Chapman, who has been awarded an MBE for his services to Health and Safety in the Farming Industry. A Young Farmer from Cumbria Young Farmers’ Clubs was given pride of place at The Queen’s Diamond Jubilee Lunch, seated just feet away from Her Majesty. Michael Lawrence, a dairy farmer from Cumbria and a member of Kent Estuary YFC was nominated to attend the dinner by The Worshipful Company of Farmers, one of 108 Livery companies based in the City of London. 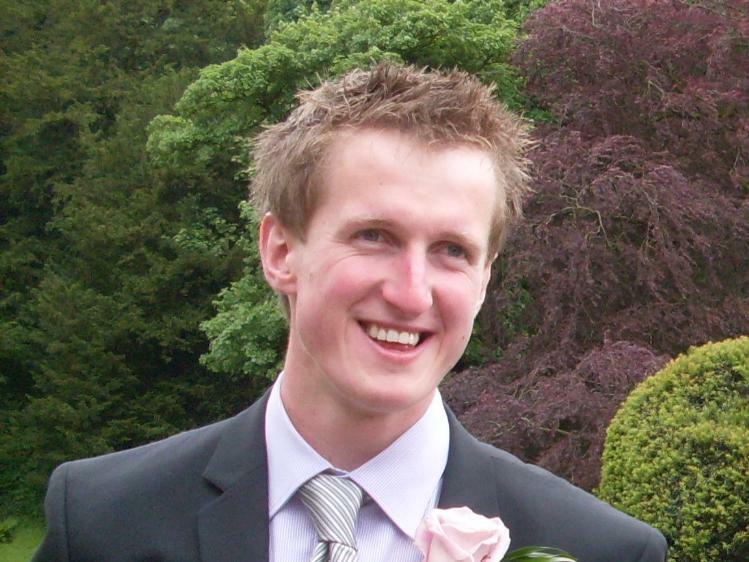 As a student at Harper Adams University College, Michael was awarded a scholarship by The Worshipful Company of Farmers after impressing them with his hard working attitude and dedication. He also remained in contact with them, thanking them for their support and informing them of his progress. The lunch, which was given by the Livery companies of trades and professions ranging from agriculture to banking, was attended by around 700 people including representatives of charities and the armed forces as well as senior members of the royal family. However, Michael’s fellow diners were just as keen to hear about his farming background. They included the Speaker of the House of Lords, Baroness De’Souza and Lieutenant-General Arundell David Leakey, Gentleman Usher of the Black Rod. “Everyone else on the table seemed to be interested in farming, although they might have just been being polite! Baroness De’Souza and I were chatting about the dairy industry and she seemed to know a lot about it which was a nice surprise,” said Michael. “We got to our seats and sat down and then the royal family all came in. I reckon I was about 10ft from the Queen. As well as attending the lunch, Michael was also filmed for the BBC coverage of the event. However his new found fame hasn’t gone to his head and Michael is now gearing up for a summer of YFC competitions. Despite returning to normality, Michael says he feels incredibly privileged to be part of these unique celebrations. “The last time they held one of these dinners was in Queens Victoria’s reign, so I don’t think that it is something that will happen again in my lifetime. But it was a real honour to attend, and a day that I will never forget,” he said.